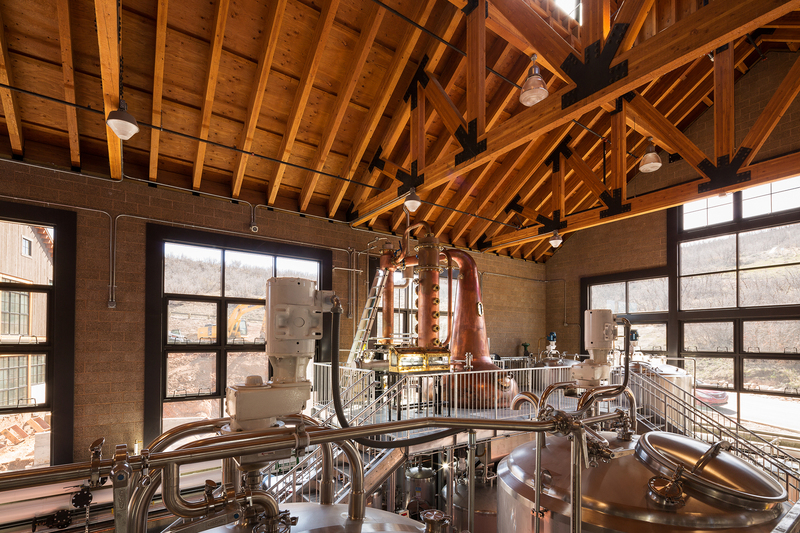 The 17,200 sf High West Distillery is the first legal distillery in Utah since prohibition. This one-of-a-kind facility functions as the center-piece of Blue Sky Ranch. The distillery features commercial production, bottling and shipping areas, as well as a tasting room areas. Construction uses timber trusses, board formed concrete and custom metal siding to create a unique rustic aesthetic.